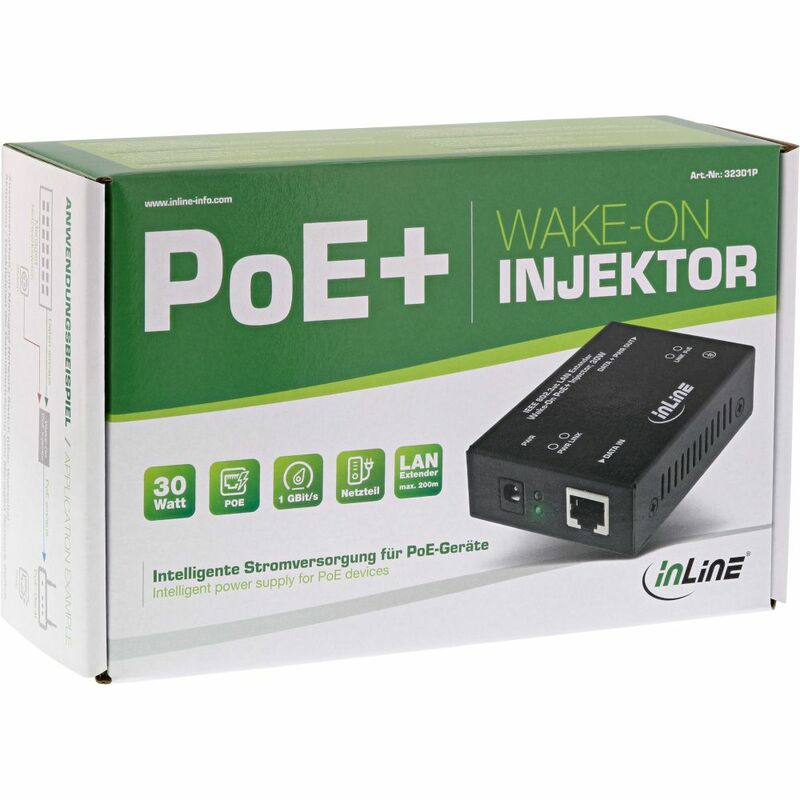 The InLine® Wake-On PoE+ injector was developed to wake up PoE-compliant devices via data transmission and supply them with up to 30 watts of power. 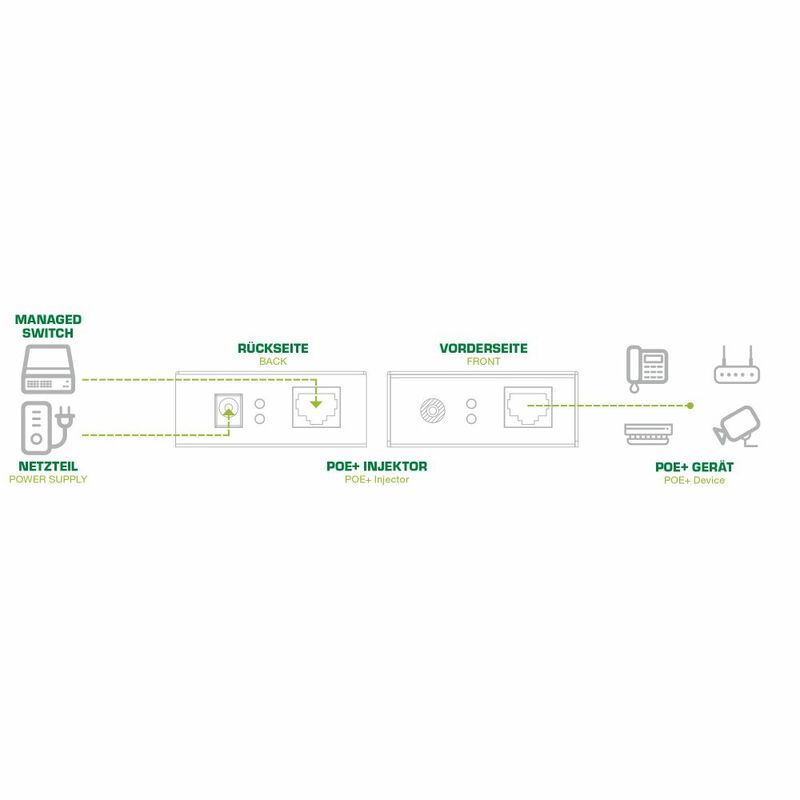 By activating/deactivating the input-side data transfer, the user can switch the power supply for the end device on and off or terminate the power supply via the calendar function of a connected managed switch to save power. 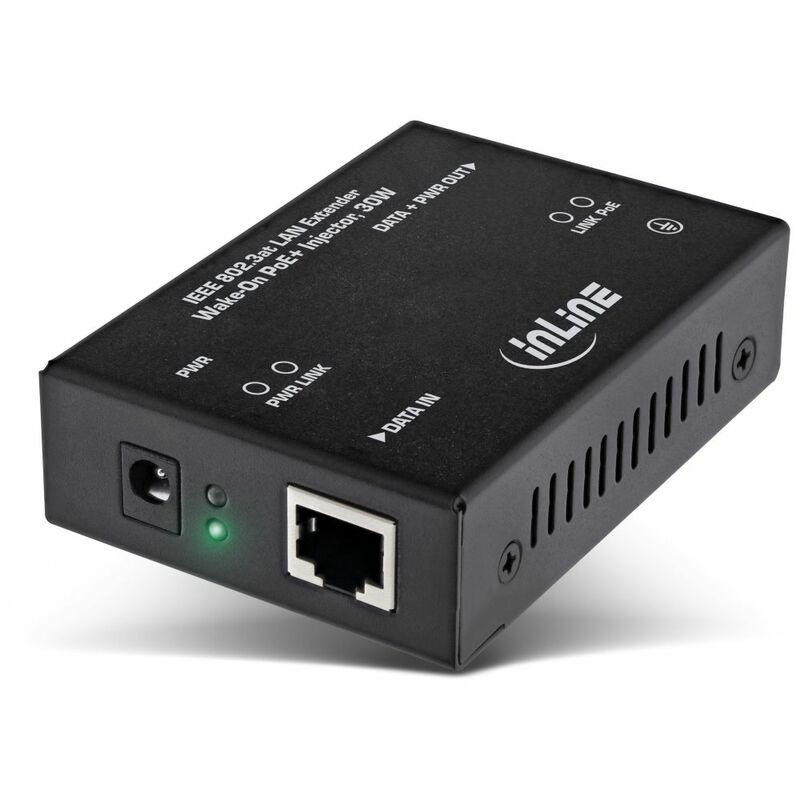 In addition, this Wake-On PoE+ injector is a manageable, energy-saving remote reset and LAN extender at max. 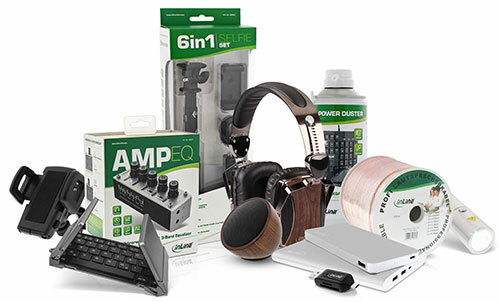 200 meters. 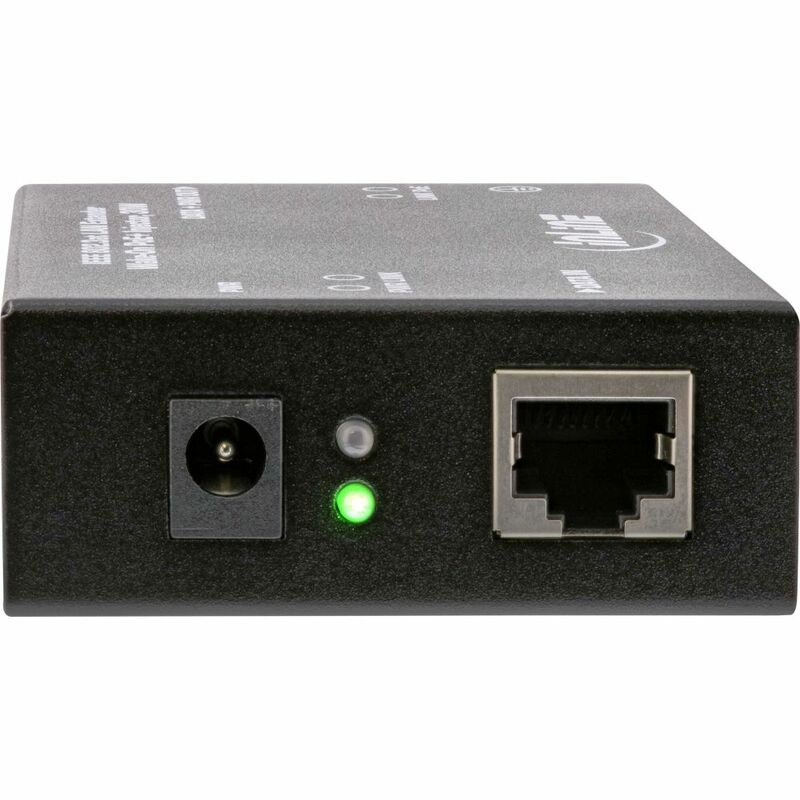 (Management functions only in conjunction with a managed switch). 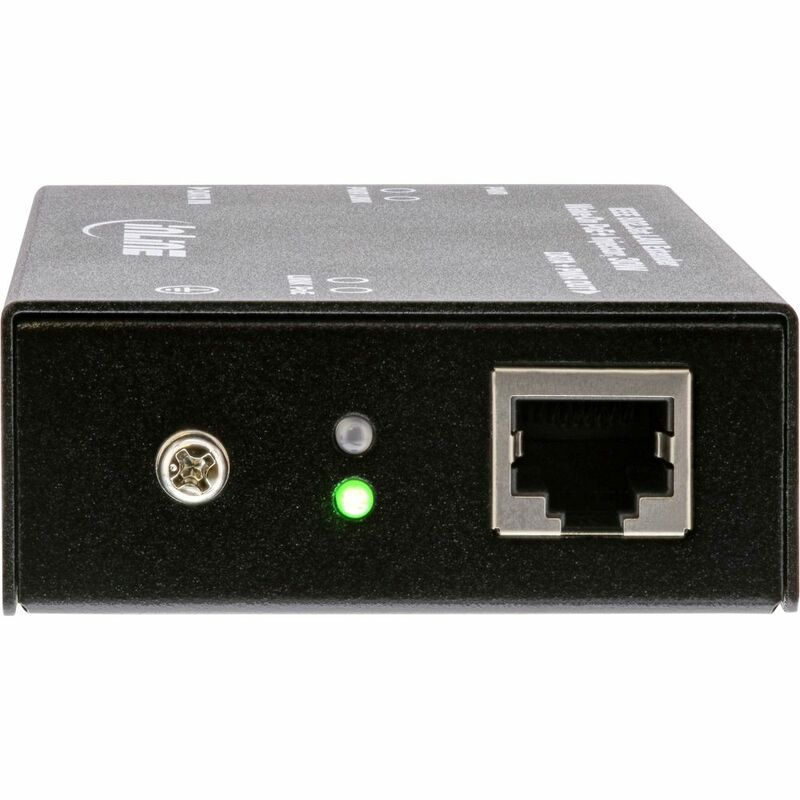 Customer evaluation "InLine® PoE+ Injector 1 port, 1Gbps, Wake-On function, wall mounting, metal, fanless"